The clash between Russia and Turkey is not just taking place in the skies over Syria. 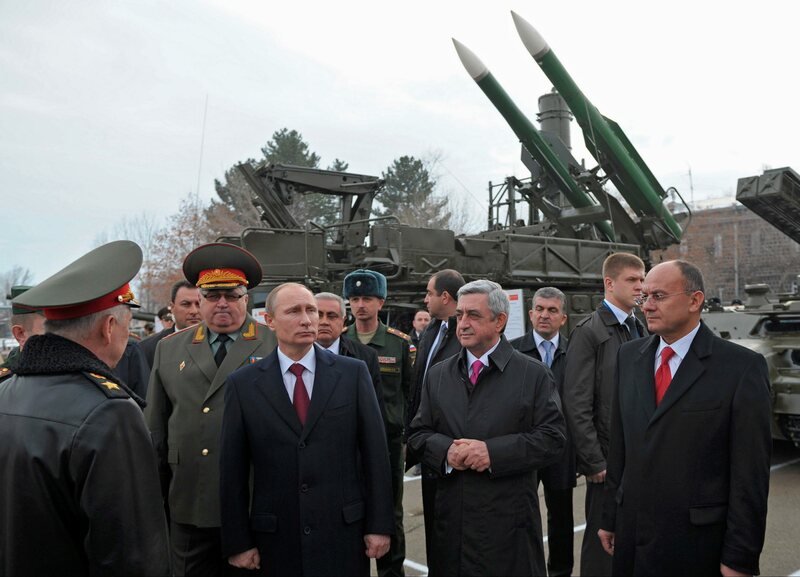 It’s also spreading to the nearby Caucasus region, where a fresh wave of Russian military overtures to Armenia threatens to reignite a frozen conflict that has pitted Moscow against Ankara for decades. Given Russian President Vladimir Putin’s anger over the downing of a Russian fighter jet by Turkish forces in November, Moscow has spent the past several months beefing up its military footprint in Armenia, a country of roughly 3 million people that shares a 165-mile border and a land-mine-filled history with Turkey.